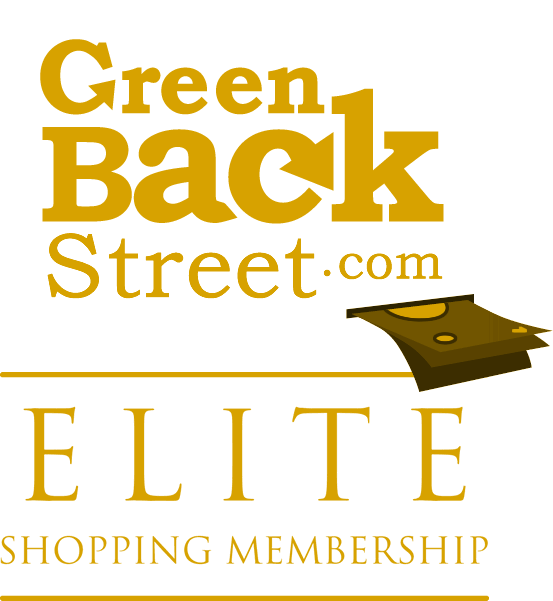 Shop OfficeFurniture through GreenBackStreet to get a cash back rebate. Office Furniture, office chairs, desks and cabinets with free delivery. Browse our huge selection at OfficeFurniture.com. 2.16% Cash Back: Select products. Save 20% on ALL Sauder Furniture Using Code SAU20 At Checkout! Shop Now! FREE SHIPPING Site Wide at OfficeFurniture.com! Shop Now! OfficeFurniture has not yet been reviewed.